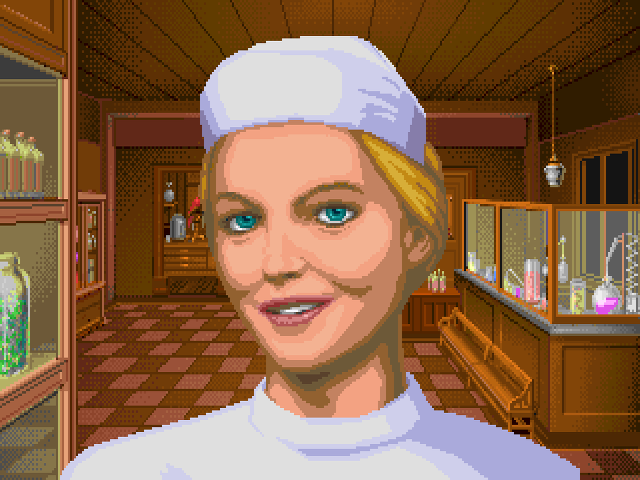 You can download the full version of Call of Cthulhu: Shadow of the Comet from the download store listed below. 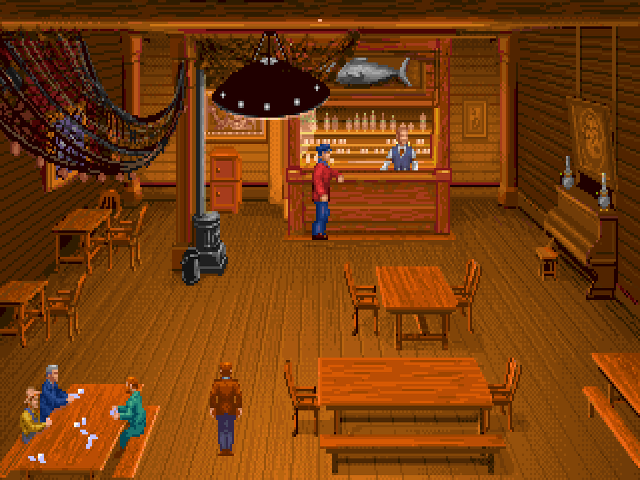 Follow the Call of Cthulhu and embark on a terrifying quest to solve the darkest of mysteries. 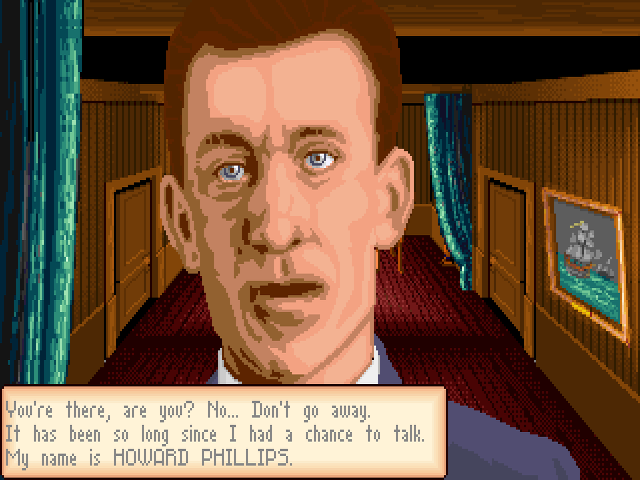 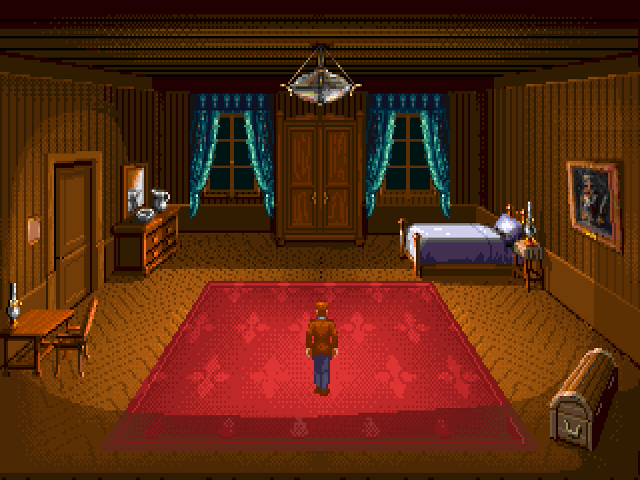 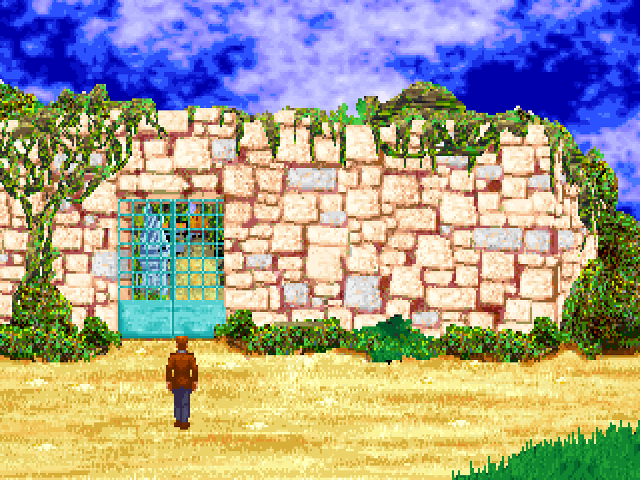 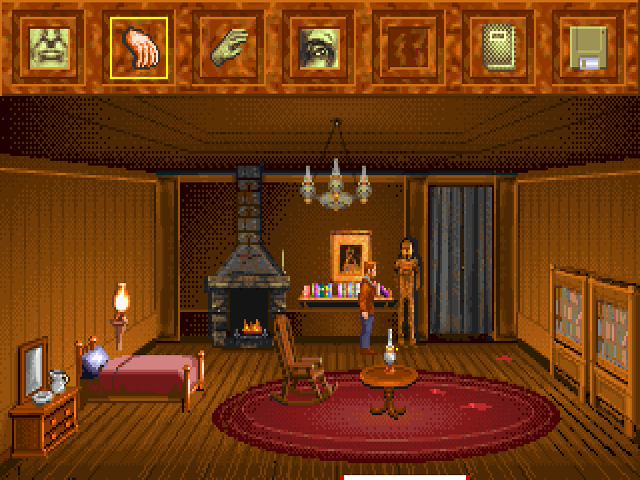 Shadow of the Comet, the first adventure in the call of Cthulhu series, is a labyrinth of unsettling mystery and gripping full screen animation. 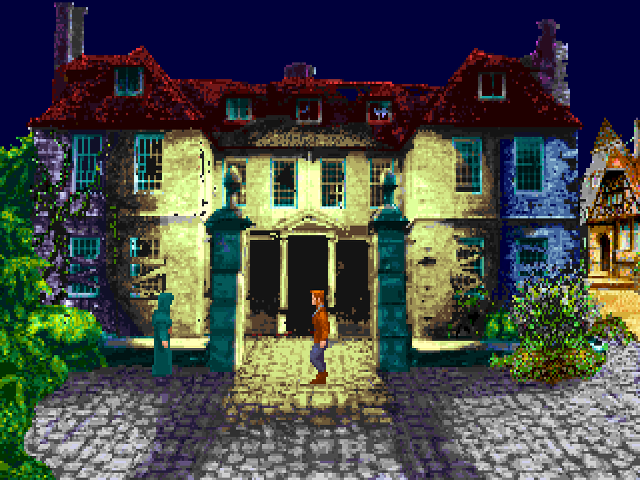 Set in 1910, the portentous seaside village of Illsmouth is represented by over 100 intricately detailed screens. 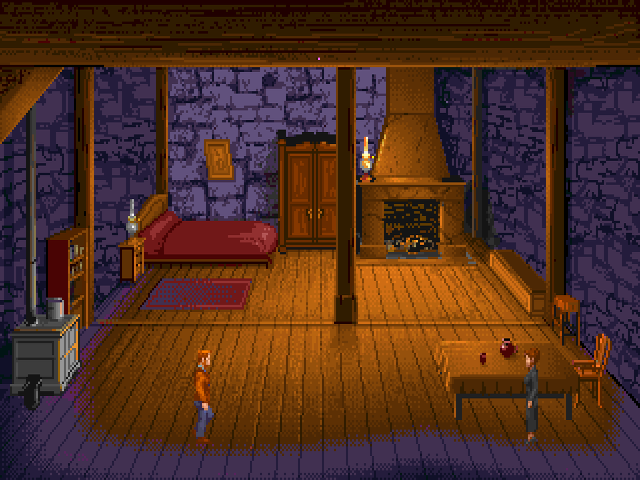 Players become John T. Carter, a brilliant young astronomer, piecing together the puzzling history of the village and its cryptic inhabitants. 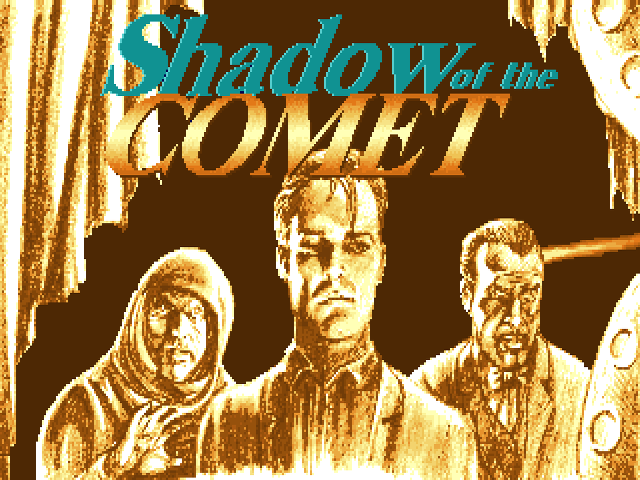 Incredibly realistic action and supernatural chaos intertwine to draw players deep into the puzzling mysteries within the Shadow of the Comet.